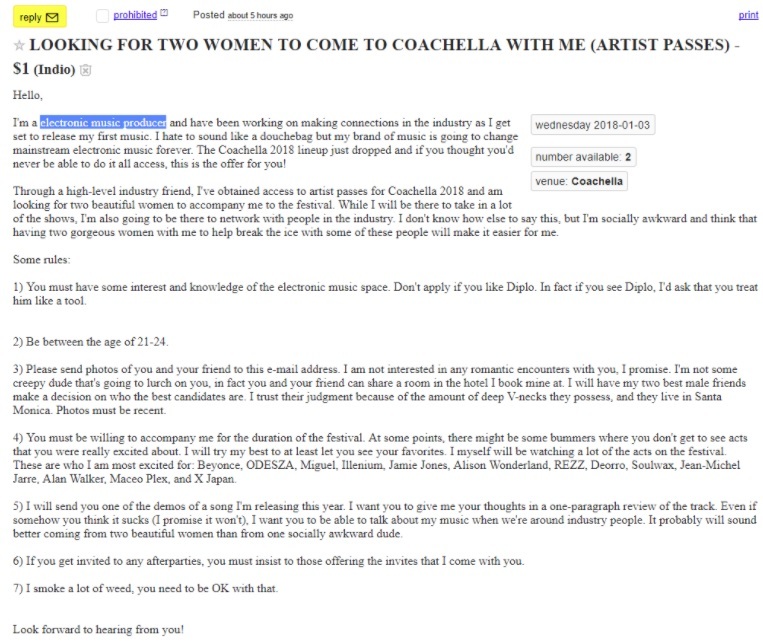 Awkward DJ posts craigslist ad begging gorgeous women to accompany him to Coachella! 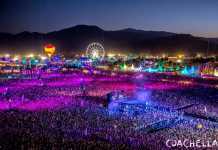 Are you an attractive female between the ages of 21-24 and are just dying to check out Coachella music festival this year? Well you’re in luck fam, cause this weirdo on Craigslist has the perfect offer for you! 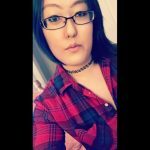 The ad, which was posted yesterday, was supposedly written by an electronic dance music producer “working on making connections in the industry.” But Alas! He’s reportedly “socially awkward” and needs the presence of “two gorgeous women” to help him get over this unbearable condition so he can network like a champ while at the festival. Of course, there are a few catches to this dudes offer. For starters, don’t even bother applying if you’re a fan of DJ and producer, Diplo. Seriously. 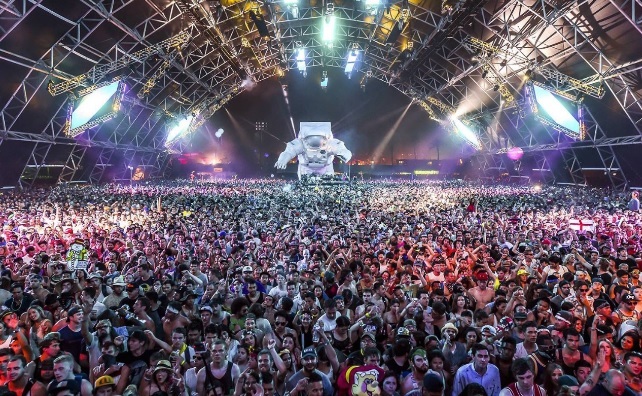 “In fact if you see Diplo, I’d ask that you treat him like a tool.” He writes. Check out the full ad HERE. 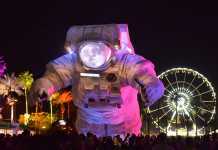 And if you’re that desperate for a Coachella pass, get your applications in before the post gets removed!